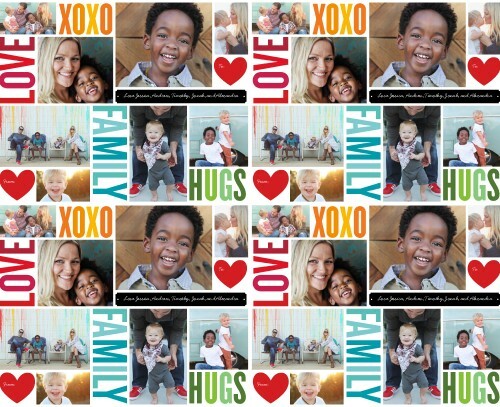 New Shutterfly deal is a HOT one! 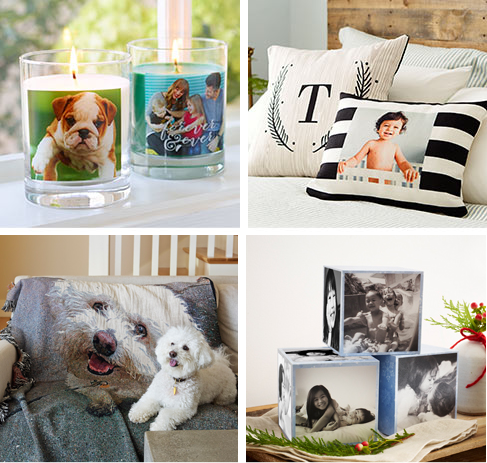 Get creative with your favorite pet and family photos to make a new photo book, or snag a deal on some personalized accessories for your dog, cat or home. 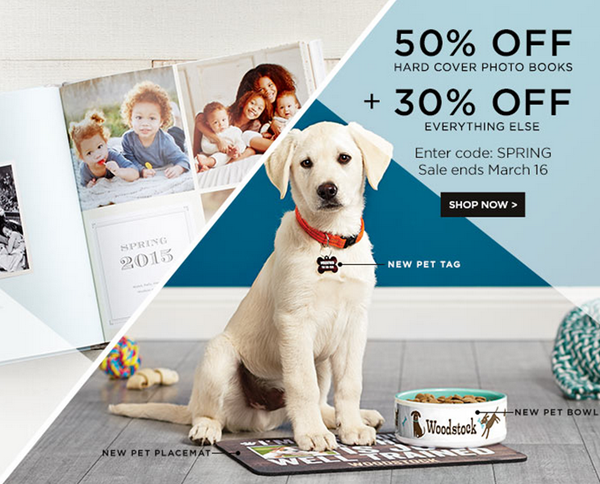 ALL customers (new or existing) qualify for a 50% discount on hard cover photo books, and an additional 30% on all other Shutterfly items with promo code SPRING when you order by 3/16. 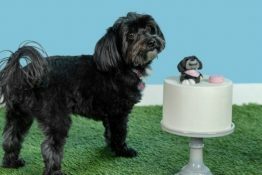 In addition to personalized pet ID tags, bowls and mats, you can also use your 30% OFF discount on a great assortment of cool and unique home decor, accessories and customized gifts. 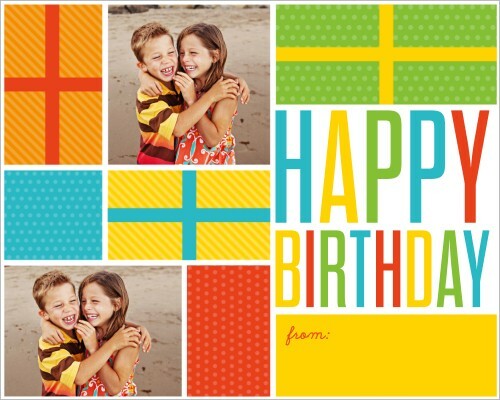 Visit Shutterfly to browse all items and start creating your own personalized gifts and accessories. 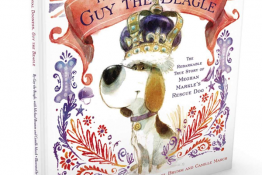 LOVE this fun new deal I spotted this morning over at InkGarden.com! 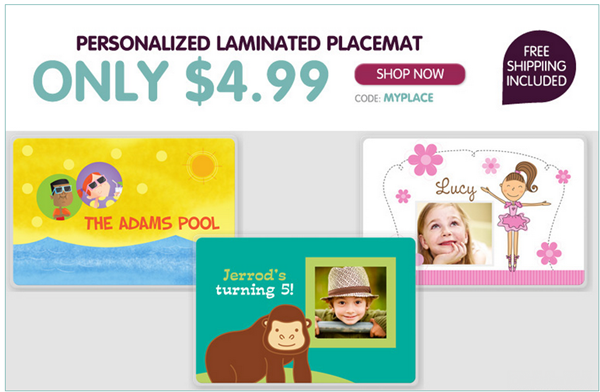 Create your own personalized place mat for only $4.99 including shipping (reg. 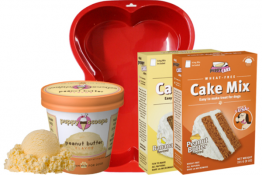 $8.99 + $3.99 s&h). 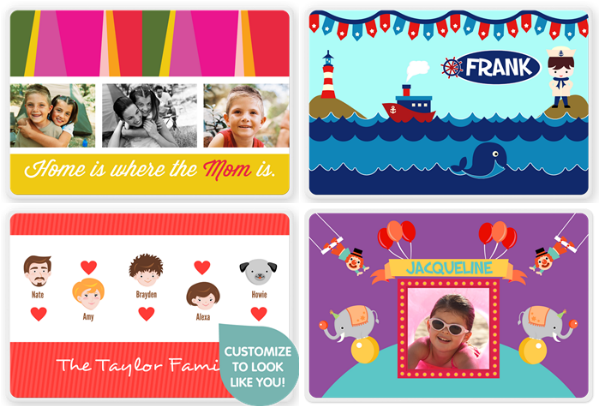 Just choose from over 100 design options, then add your favorite photos and/or text. Make sure to use InkGarden promo code MYPLACE at checkout. 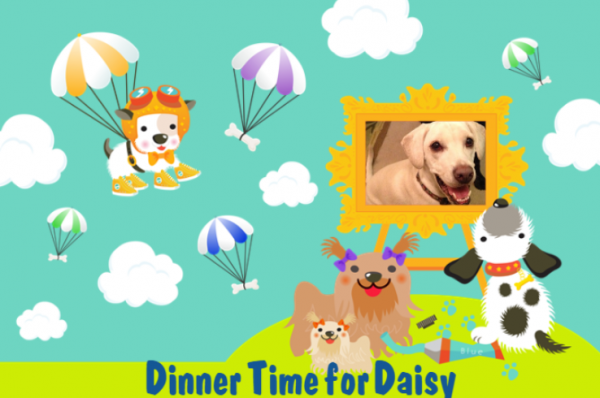 Personalized Placemat – Only $4.99 – Shipping Included! Use Code: MYPLACE. Open To New And Existing Customers. 1 Use Per Customer And Household. Cannot Combine Coupon Codes. I work from home so I see Daisy’s sweet face all day long. 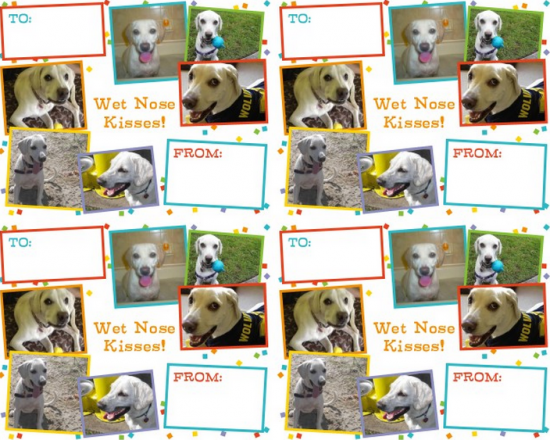 If you miss your fur kid while you are away at work, why not put their photo on a mug with this super freebie from Tiny Prints and have them with you at the office. 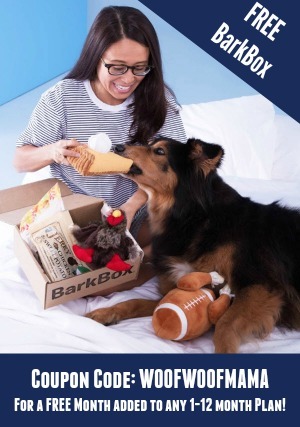 This deal is great for new parents, grandparents, a favorite teacher, pet sitter or make one for yourself. There are designs for every theme and occassion, so you are only limited by your imagination. 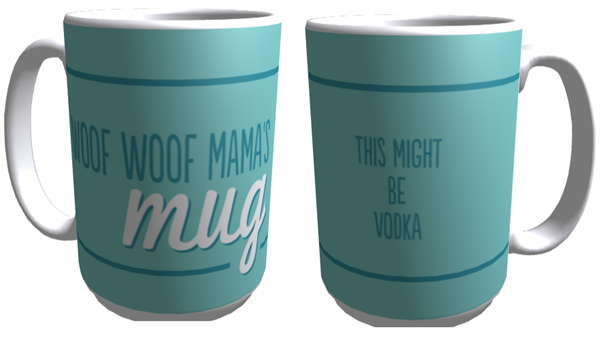 I’m thinking of making one for myself that says “This might be Vodka” because I saw someone at the gym with a water bottle that said that and it cracked me up! The mugs are good quality and the colors are GREAT! 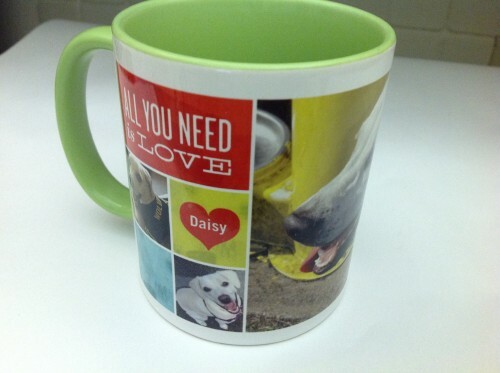 Here is a photo of my “All you need is love and a dog” mug I made last time they ran a free photo mug offer. 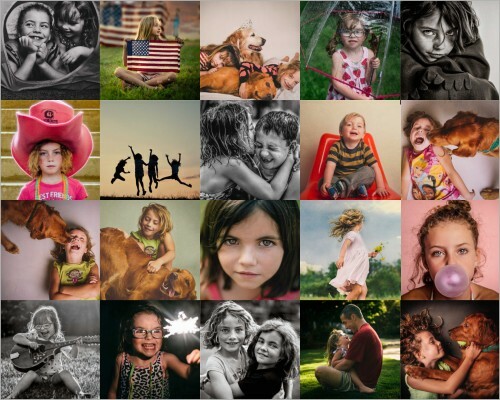 Go HERE to select your choice of design templates and colors, then upload your favorite pet or family photos to personalize your free photo mug. 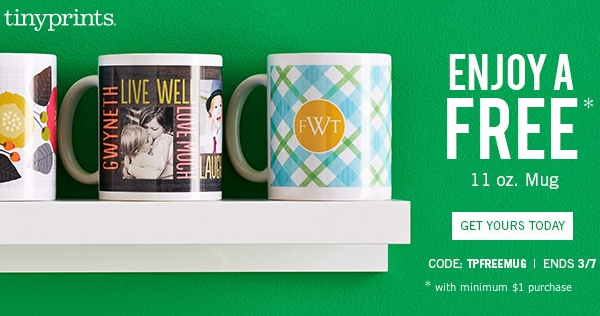 There is a $1 minimum purchase required for this promotion, so snag a greeting card (under $2) or apply a credit of $15.99 towards any mug color or size upgrade. 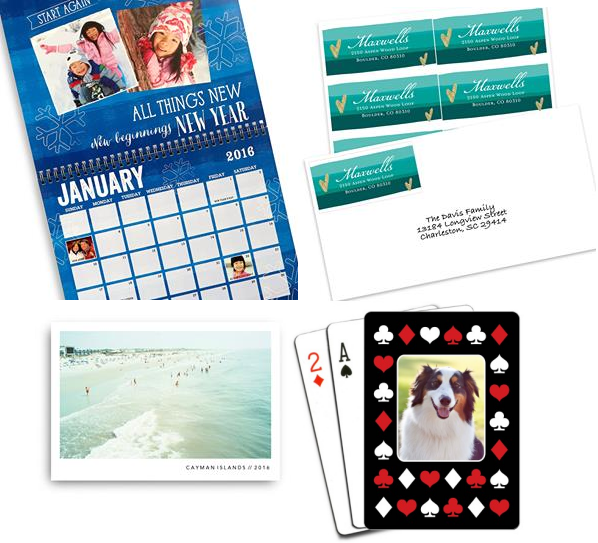 This offer is not applicable to previously placed orders or toward the purchase of calendars, photo books, gift certificates, personalized postage stamps and Erin Condren weekly planners. Offer cannot be redeemed more than once per account, household and/or billing address. 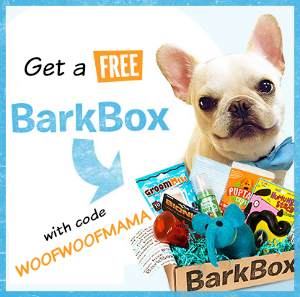 This particular offer code can only be redeemed once. Offer is only valid at Tiny Prints.